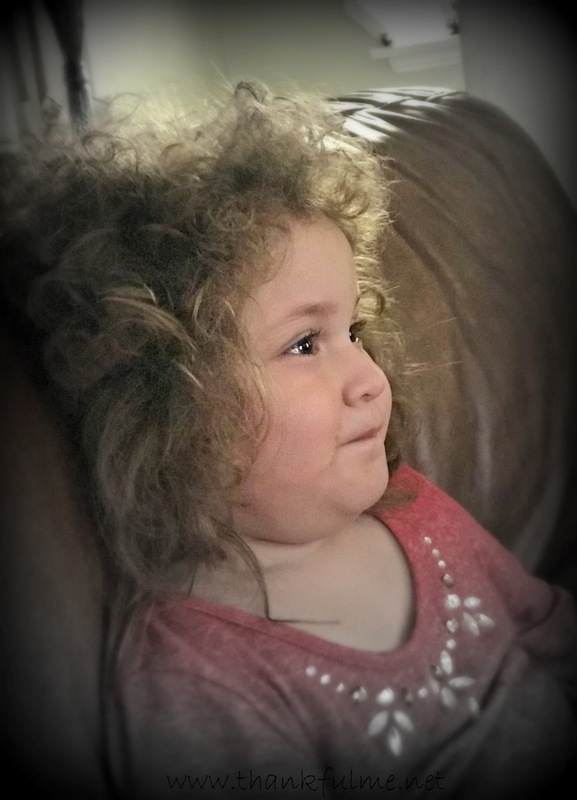 The self-described "wobbly-haired" (curly-haired) girl sits next to her grandma on the plastic office chair. A bunch of cheerful Mylar balloons float in the corner. Behind the desk, a bespectacled middle-aged woman explains which immunizations the four-year-old will be receiving that day. With a sudden dawning of understanding, the child looks up and solemnly declares, "This is not my appointment." Oh, my dear child! I'm afraid life will present you with many opportunities to think, "This is not my appointment." Suddenly, my mind floods back over the years to times life happened differently than I had envisioned. "Your baby weighs 2 pounds, 15 ounces." "You lost four units of blood. We gave you a transfusion." "He jumped off the bridge. He's dead." "Turn on the TV," the voice on the end of the line instructed on September 11, 2001. The grandmother tries to explain the benefit of vaccines, but the little girl only cares about the imminent pain. The woman behind the desk finishes inputting information into the computer, and directs them to take a seat in the waiting room. After a few minutes, a nurse calls the girl's name, and the girl leaves the safety of her grandma's lap and follows her mother into a tiny room. The grandmother listens for a cry, but hears none. Soon, the girl bounds out of the room. "Grandma, I got three shots, but I didn't cry. And. . .and. . . I got band-aids and a Tweety Bird sticker!" Days pass, and the little girl continues to talk about the experience, but the focus is on the sticker, not the pain of the needle. Tweety Bird remains firmly stuck on her arm, a constant reminder of what she got out of that appointment. 1. We don't always have a good understanding of a situation, and we need to believe trusted individuals--even when the advice hurts. 2. Sometimes, the best thing to do is not the easy thing to do. The protective power of immunizations comes with the price of pain. 3. Often, we get something unexpected out of our trials. At the very least, we gain the experience--and that gives us compassion for others who are going through a similar situation. We are then prepared to help in a more effective way. 4. We can choose what we dwell on--the pain or the benefit. 5. It's OK to feel like "This is not my appointment," but we can be brave in facing reality. 6. We can joyfully share our experiences with others. Have you experienced appointments in life that you wished were not yours? What were your Tweety Bird stickers? Oh yes! Lots of disappointments, but so blessed. One was when I was diagnosed with tongue cancer in 2008. Blessed that they got it all, and I didn't need chemo or radiation. With reconstruction surgery, I can speak just fine. This past December my husband had a major heart attack, and we're blessed he made it to the hospital in time to get a stent. He thought he was taking the flu. Blessed that he's still here even though he will have an internal defibrillator put in soon. Isn't it amazing that our biggest struggles seem to bring the most personal growth, and help us develop a greater sense of gratitude? I'm glad that your cancer was caught in time, and your husband survived his heart attack. Best wishes to both of you as he faces his upcoming surgery. Fantastic post, Kristi. What a perfect scenario for teaching lessons in life. We can choose what we focus on is excellent advice in any situation. Make lemonade, you know. Thanks, Val. Life dishes out some doozies sometimes, but we do have the choice in how we respond.